As reported a few days back that Google would announce the next version of Android Operating System i.e. Android 8.0 on August 21, the day of Solar Eclipse, well, Android 8.0 is now out. 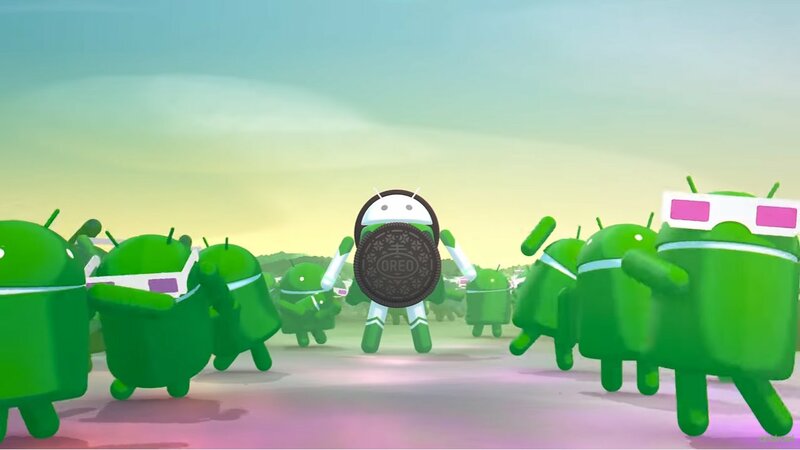 And it’s not called Orellete, Orange Marmalade or Octopus but it is known as Android Oreo (again as reported earlier). Yayy! Android Oreo introduces features such as Picture in Picture mode (PiP mode), auto fill, better battery optimization, revamped settings, new emojis and many other new features. Besides new features, Android Oreo also brings a few new ringtones, notification tones and alarm tones. You can get them at the download links below. As for new wallpapers, unfortunately, Google hasn’t included any new wallpapers with the latest release of Android this time around. But here’s to hoping that Google’s wallpaper app will soon get an update with new wallpapers to celebrate Android Oreo launch. Below are download links for Android Oreo ringtones, notification tones, alarm tones and even those old wallpapers. Have fun!